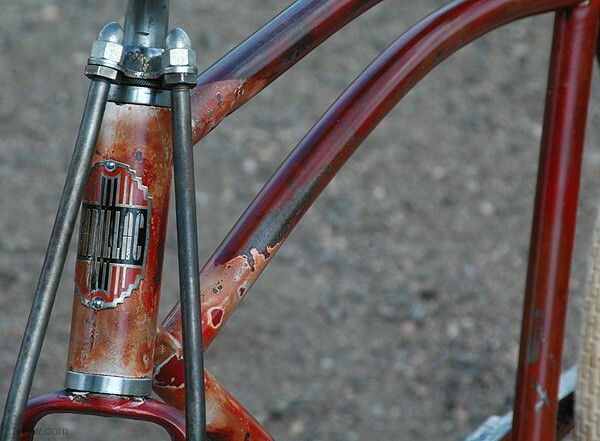 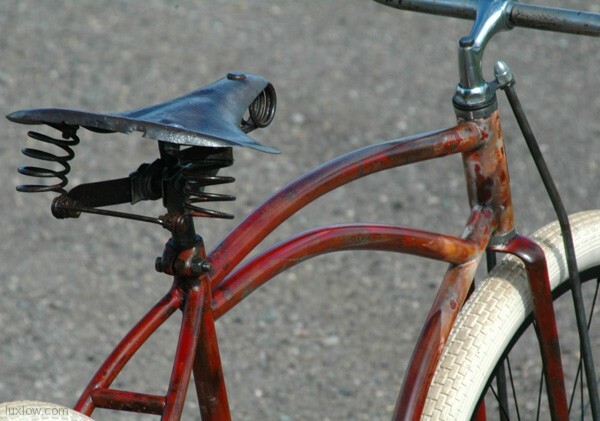 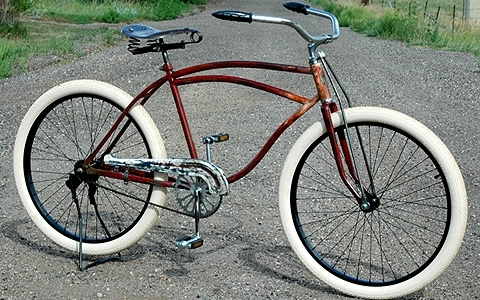 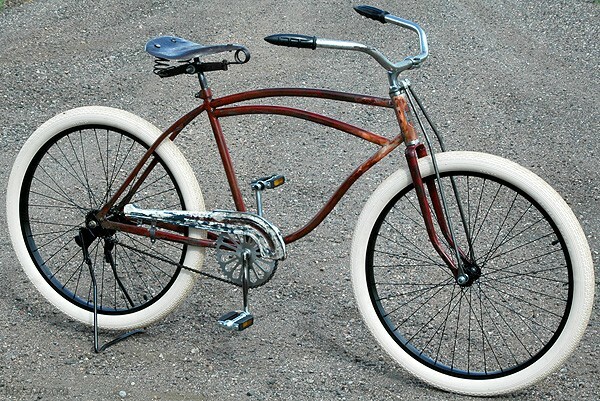 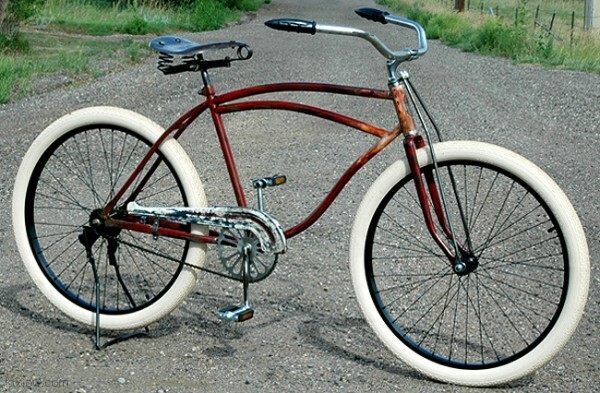 1941 Antique Cadillac Ballooner Rat Rod Bike Built By Shelby Bicycles. 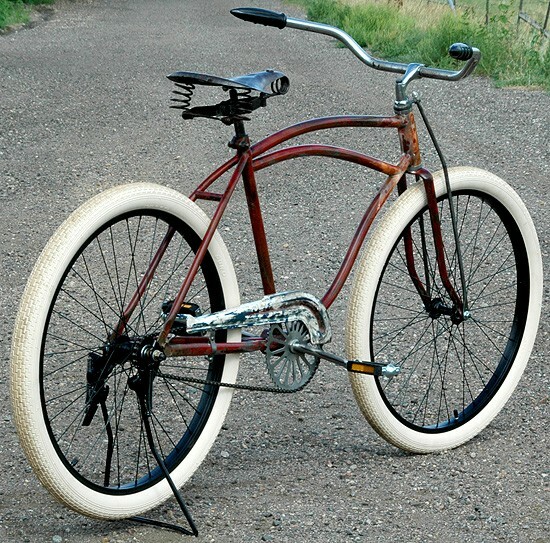 Shelby Bicycles were one of the top manufactured Bicycles of the Balloon Tire Era, Although Shelby made some really unique bikes this model was a plain Jane. 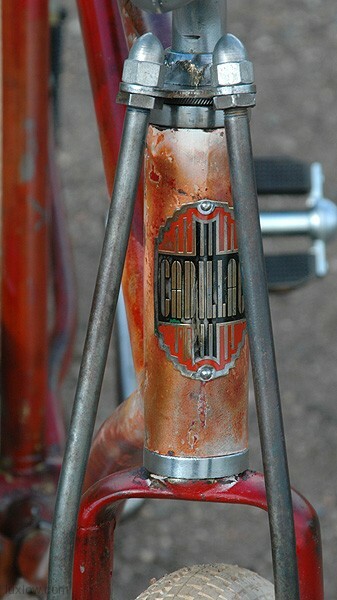 This Fat Rat Cadillac is a Solid Ride and has Cool Patina making her one Bad Rat Ride. 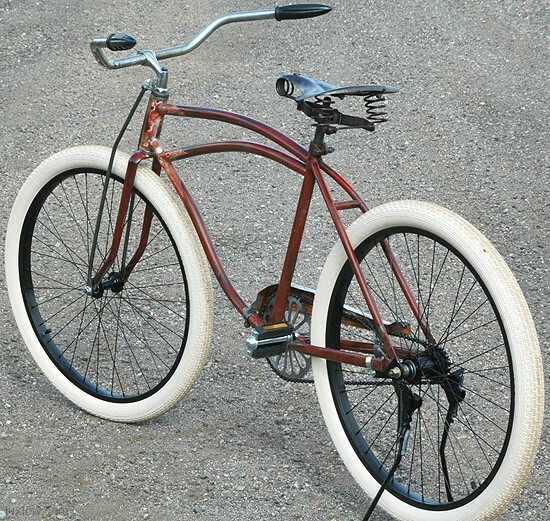 This Cadillac Rat Rod ballooner bike is a full size adult bike and has New 26″ x 2.125″ Black wheels with new Schwinn Brick pattern Cream Balloon tires. 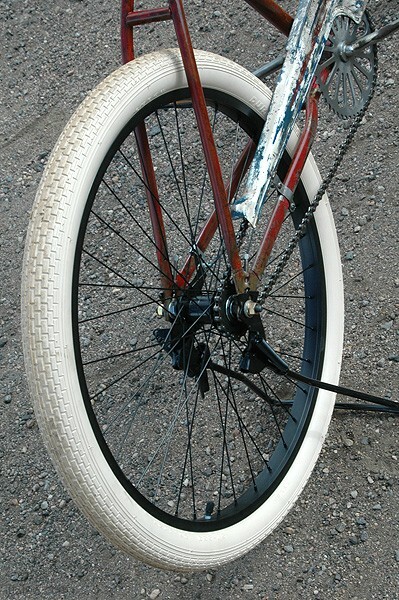 Bike has a New Rear Drop Stand. 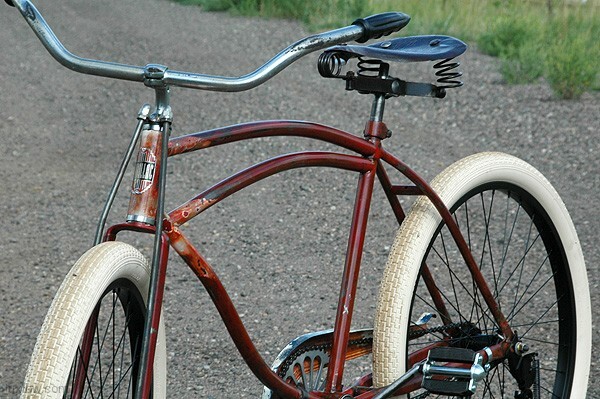 She’s a Cool Rat Rod with Much Style ready to Rock & Ride! 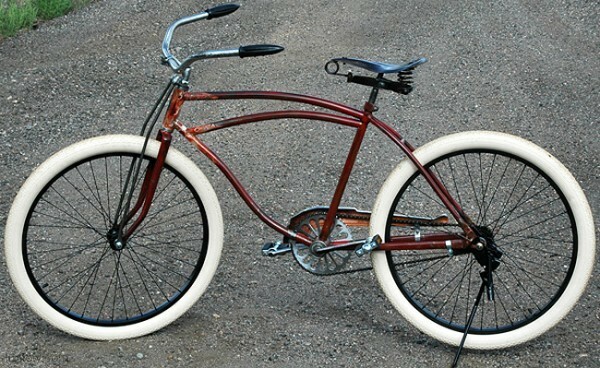 Non Local Sales: You will be billed through Paypal and Shipping is: $100 for this Bike to most of the US.